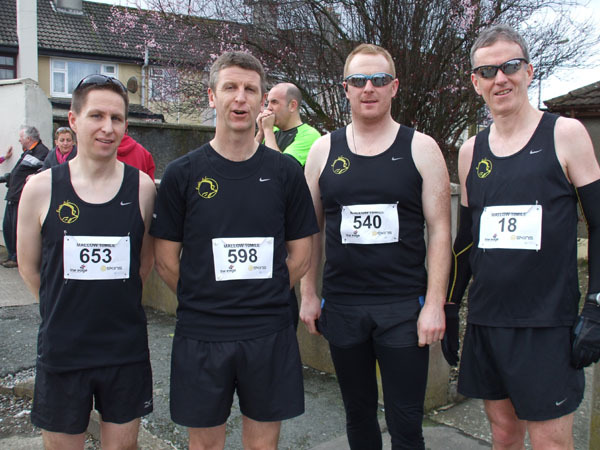 A number of Eagle AC members took part in the annual Cork BHAA UCC 10k road race on Sunday the 30th of March 2014. 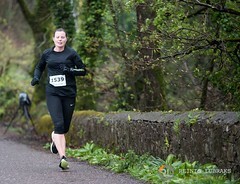 This was held on the usual Lee Road / Straight Road circuit. 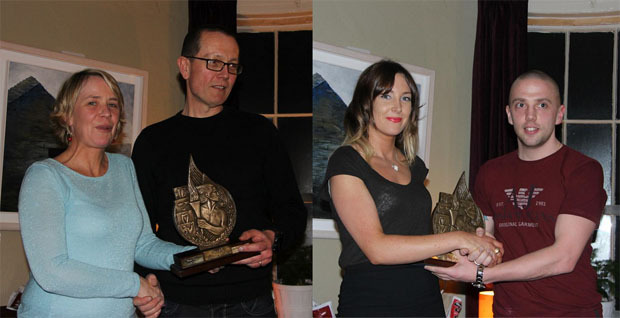 Report from Joe Roche…Eagle AC held its second Annual Awards Presentation at L’atitude 51 Wine Cafe on March 9th 2014. A large crowd was in attendance on the night and it was great to see all the athletes present for their awards. 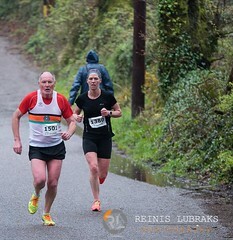 Club members also used the occasion to celebrate their efforts earlier that day in the Ballycotton 10. 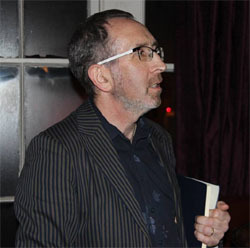 MC for the occasion was Joe Roche, and club Chairman John Quigley opened proceedings with a brief address. All winning athletes received a perpetual trophy which were presented to them by fellow club members, Fiona O Riordan, Caroline Kilty, John Quigley & Wieslaw Sosnowski. Our club awards are unique in that all nominations for each award comes from our members and the winners are selected by members through their votes. i.e. no selection committees etc. Even though this is only the second year of our awards, the level of interest from members was huge. Athlete of the Year 2013: The award went to Grellan McGrath. 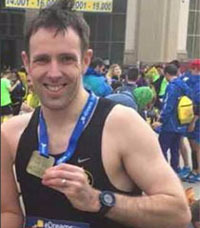 Grellan won the Connemara 100 mile race in August 2013, he posted pb’s over the distances of 5k (17:57), 10k (37:52), Marathon 2:54:35 (15th June), 2:56:01 (3rd June) and of course a pb over 100 Miles – 16:22:08. 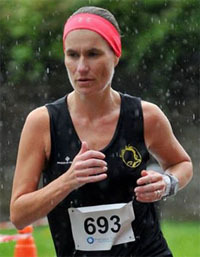 Grellan ran 15 marathons and 2 Ultra Marathons during the calendar year. Grellan fought off stiff competition from the other 6 Nominees. 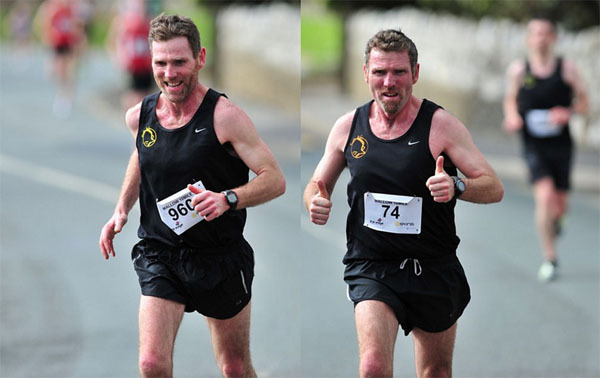 Most Improved Athlete 2013: The award went to Eric Browne. 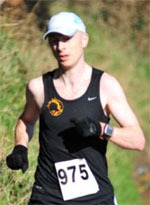 Eric made a very noticeable improvement in the latter half of 2013, and what made it all the more impressive was the fact that he improved on some already impressive times, for instance earlier today Eric improved his 10 mile race time from 61:40 to 58: 40, Eric had a 2nd place finish in the Great Railway Run 25km race. At the rate he’s going could Eric possibly put his hand up next year to retain this award. There were 13 other nominees in this category, which speaks volumes for the work being done by our club training committee and our volunteer coaches / mentors who are always on hand to help members with their training needs. 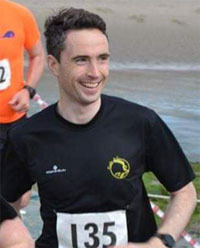 Performance of the Year 2013: The award once again went to Grellan McGrath for winning the Connemara 100 mile Ultra Marathon. 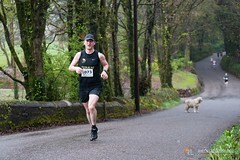 Grellan took time to thank his support team on the day, namely club members John Desmond & Denis Looney. We had 9 other nominees in this category, this was always going to be a tight one. Some impressive performances here. 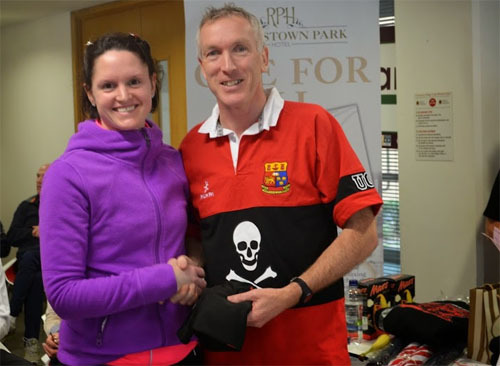 Club Person of the Year 2013: The award was won by the only member to retain their award, Elaine Guinane. 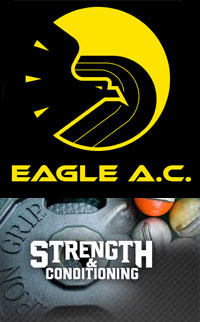 Running a successful athletics club takes a lot of dedicated members, and we in Eagle AC are very lucky to have many such members. 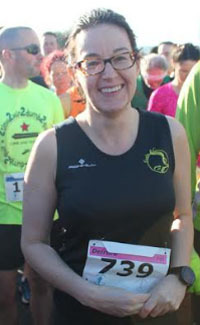 But this evening, our membership had the unenviable task of choosing one, and once again they chose Elaine, a very worthy and popular winner. 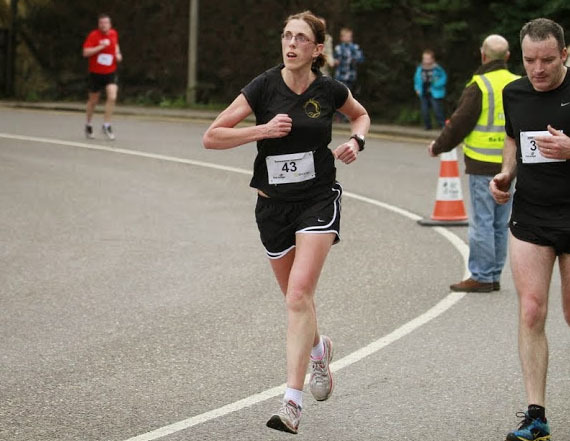 Elaine is a prominent club officer and sits on several sub committees, but she is probably best known for her weekly email, which has by now become a staple in our weekly training plans. There was another 7 nominees in this category, and there are many more members who work away in the background who may yet challenge for this award. Many thanks to all involved in organising the very successful and enjoyable awards night. 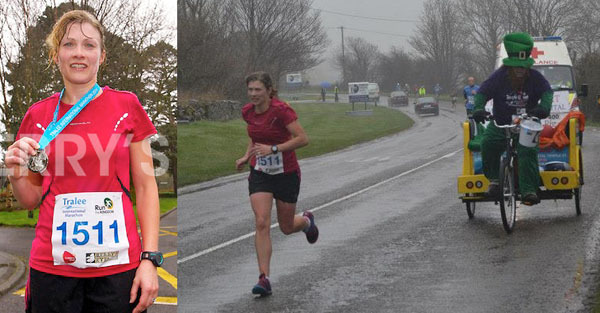 Sun 23rd of March 2014…A total of 28 Eagle AC members took part in this year’s Mallow 10 mile road race and many fine times were posted included some personal bests! 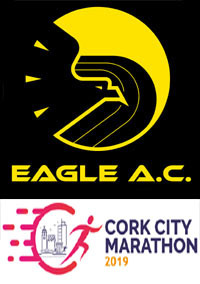 50 Derek O’KEEFFE Eagle AC M (59:41) 0:59:41…PB! 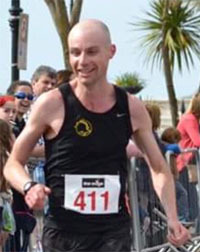 103 Keith SEXTON Eagle AC M45 (1:04:39) 1:04:44…PB! 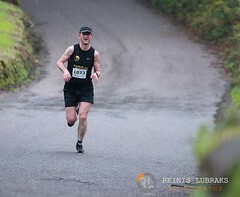 210 Denis LOONEY Eagle AC M45 (1:09:24) 1:09:37…PB! 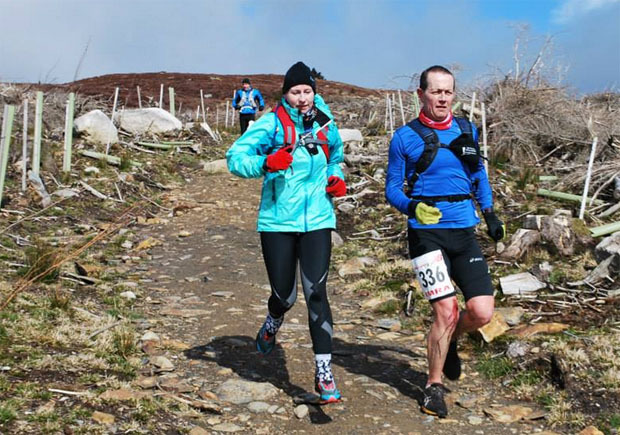 Sat 22nd Mar 2014…Two Eagle AC members took part in the IMRA 50 km Wicklow Way Ultra. 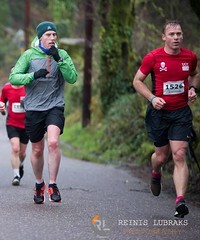 Paul Tierney finished 2nd and Grellan McGrath 9th out of 121 finishers. 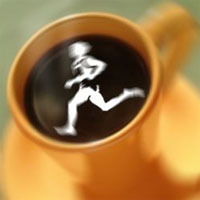 Here is a recipe for a recovery drink I regularly make. It costs a lot less than fancy recovery drinks that you can buy in sports shops and contains about the same amount of carbs and protein. 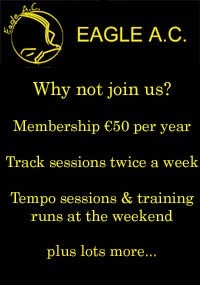 I’ve been using it all this year after long runs, track sessions or long cycles. Its easy to make and contains just milk, skimmed milk powder and a banana. You can substitute the banana for milkshake powder or ice cream, but a simple banana is healthier. Experts say that you should take in carbs and protein as quickly as possible after exercise to speed recovery (within 30 minutes of stopping). The exact amount depends on which expert you listen to and how many calories you have burned etc. Protein is important to repair and build muscles. This may be important for beginners as the muscles and connective tissues around joints are building up. They need protein to do this and this may even help in preventing injuries. Put 400 – 500ml of milk in a blender. Add 2 desert spoons of skim milk powder. Switch on the blender to make the milk shake. Easy!! 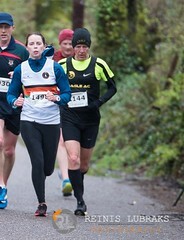 A total of 22 Eagle AC members took part in the annual 4 mile road race organised by Rising Sun AC in Ballinhassig. 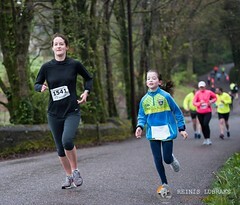 The Tralee Half and full Marathon was held on Sunday the 16th of March and the club had two members taking part. 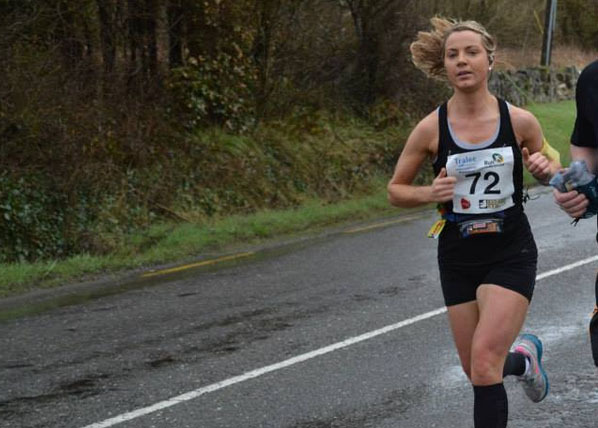 In the Half-Marathon, Deirdre Nagle (#1511) was the second women home in a time of 1:27:20 (397 women finishers). 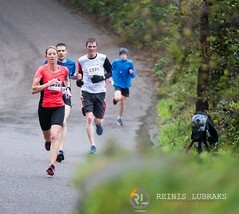 In the full marathon, Linda Cussen (#72) was the 8th woman home in a time of 3:40:15 (120 women finishers). 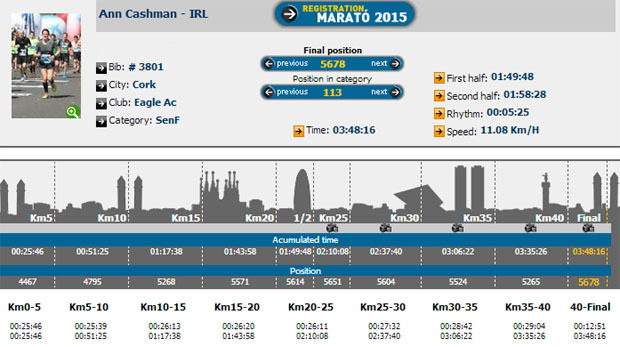 Well done to Ann Cashman who completed the Barcelona Marathon in 3h 48m 16s in warm conditions. 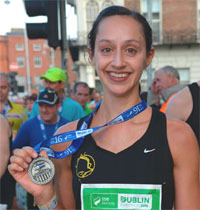 Every Thursday, the Irish Independent have a supplement called the FIT magazine which is given away with the newspaper. 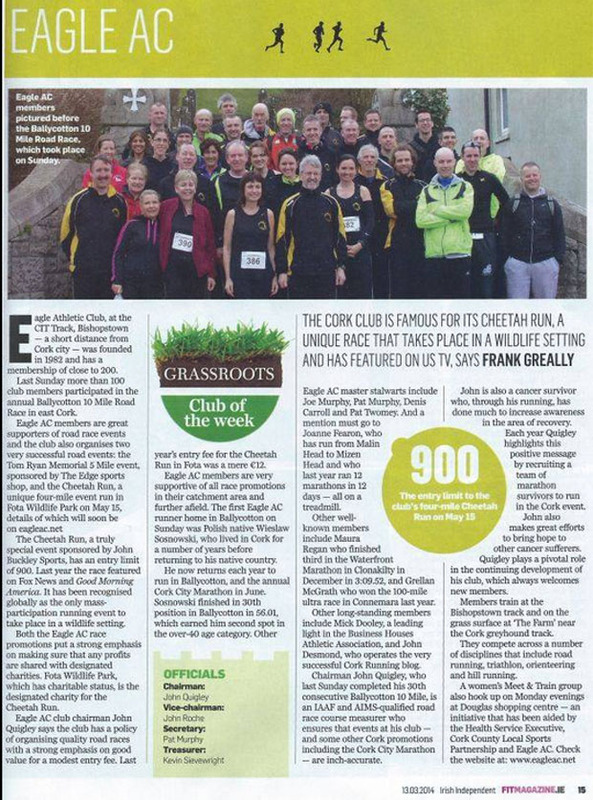 In this week’s issue, Eagle AC is featured.